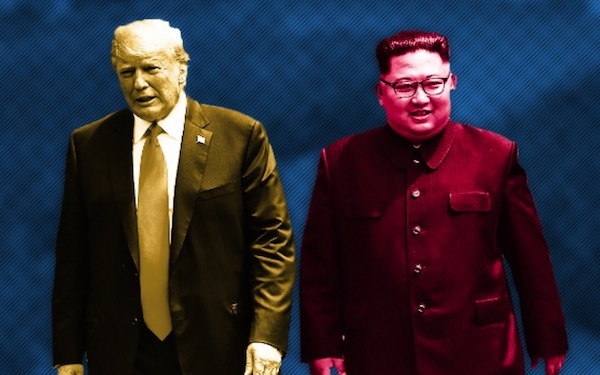 President Trump tweeted late Friday that he will meet with North Korean dictator Kim Jong Un for a second time later this month, in Hanoi, Vietnam. Trump and Kim held their first face-to-face meeting in Singapore last June. Trump said officials with his administration had completed discussions with North Korean officials and set the meeting for Feb. 27-28.